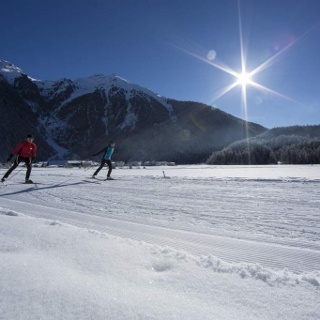 he Lehen cross-country skiing trail is 0.7 km long and leads rising and falling through the meadows in Niederthai. 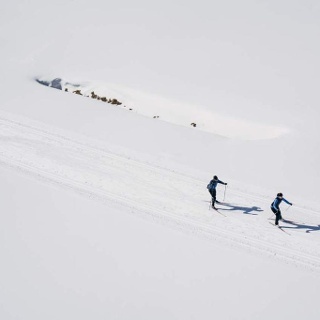 A more athletic skier will find a moderately difficult skating alternative right next to the cross-country skiing trail. 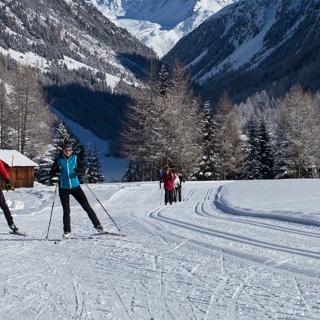 The Lehen cross-country skiing trail is 0.7 km long and leads rising and falling through the meadows in Niederthai. 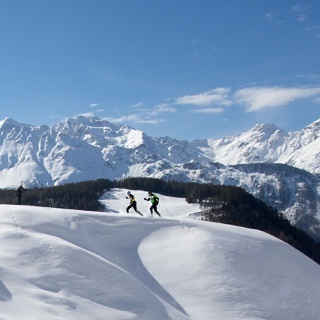 A more athletic skier will find a moderately difficult skating alternative right next to the cross-country skiing trail.